Today, November 22, 2017, marks what would have been my father’s 79th birthday. He passed away when he was only 63, and I often wonder what he would have been like had he been blessed with old age. I wonder how my life would be different had he been here to guide me, and how different my son would be, had he had his influence for longer. It makes me sad and I feel cheated by his dying so young. Robert Angel was an amazing man and I loved him very much. He took care of me not only when I was a child, but when I was an adult and had a child of my own. He and was the kind of dad who always had a story, or an answer, or a solution, and a joke. It did not matter what was going on in my life, he was able to help me, even if it was just to listen and offer quiet support. I miss my dad more every day. My son reminds me of my dad. They have similar mannerisms, the same sense of humor, and the same full head of fabulous hair. I can look at my boy and see my dad, which is a blessing. I am thankful my father got to meet my son and get to know him a little bit. He has eight fantastic grandchildren, but sadly didn’t get to meet them all, so I am lucky I have memories of my dad and son together. My father loved my son and they had a lot of special little things together. He would have been close to my boy had he lived to see him grow up. He would have been the grandpa with pictures on his phone, ready to show anyone who wanted to see his grandchildren. I am certain that just like me, he would have watched my son on television and cried. He was strong, bold, and brave. A wonderful human being. I will go out tonight and raise a glass in my father’s honor. I will say his name out loud, and thank him for watching over me. I will talk about him with my son so he never forgets him. I will be happy to have had such an amazing dad, and sad to have lost him too early. Happy Birthday Robert Angel. You are loved, and missed, and still the head of our family. I will see you again, so I am keeping the faith. October 2017 News: Happy 50th Birthday To Me! Thank you for your support of both We Said Go Travel and me! My 50 Things Before I am 50 Project has been amazing. 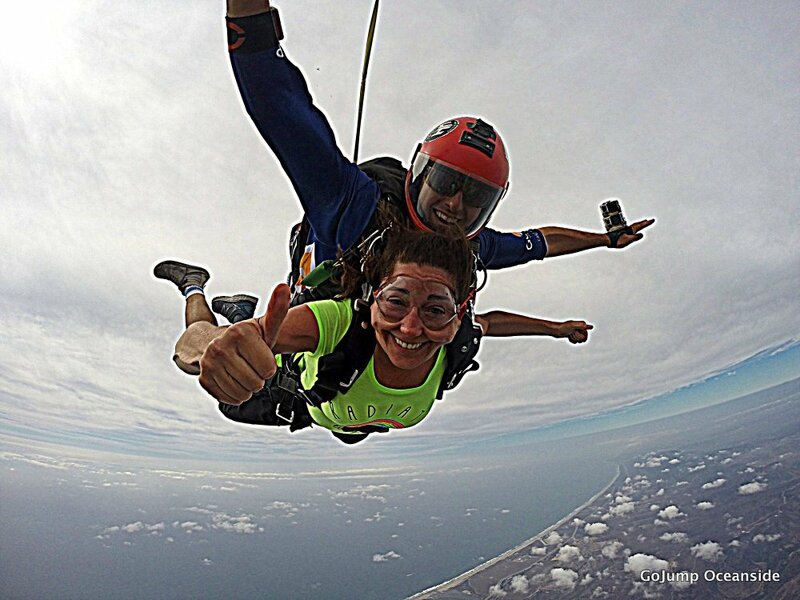 For my 50th birthday, I went skydiving with GoJump Oceanside! I will be sharing the video soon and also the photos from my stay at The Pantai Inn in La Jolla which I loved! I spent most of October celebrating in different parts of California with friends and family. I went on a road trip to Santa Cruz and hugged 1000 year-old trees with my high school teacher, Joannie Parker. I went to a double 50th birthday party in San Francisco during Fleet Week and had birthday dinners in La Jolla and Los Angeles. Did you read about my time at the #SeeHer Emmy party in Hollywood? I loved learning about the Women in Entertainment Project. Did you know about all the luxury things you can do in Las Vegas? I drove a Lamborghini Huracán GT and swam with sharks at Mandalay Bay. I have really been enjoying my 50 things before I am 50 project. 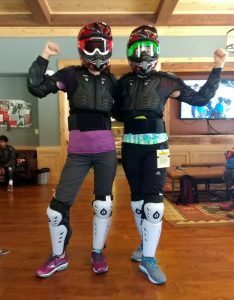 Here is more information about my stay in Rancho Mirage with my first golf lesson and when I drove BMW M3s on the race track! WHERE CAN YOU FIND MY 750 TRAVEL VIDEOS? Here are links to my video channels on YouTube, Amazon Fire Tv, and Roku Player. I hope you enjoy my “This is What it is Like” Episodes! I now have 750 videos, 645,001 views, 1470 subscribers on YouTube AND my total video views across all platforms is now over 1,340,000 (1.3Million)! Thank you for your support! Find videos from this summer trip to Europe in my articles about Monaco (country 97), Ireland, Scotland (country #98) and San Marino (country #99) Video #749 = Travel Media Showcase in Cabarrus, North Carolina. This conference brings together travel journalists and destinations! I went to the conference in 2016 for the first time and this year I was the GRAND PRIZE Winner for my coverage of Grapevine Texas in 2016. Thank you to everyone who has participated in our We Said Go Travel Competitions! Find the winners for the 2017 Inspiration Award here. The entries from the 2017 Summer Independence Award have been published and the winners will be announced next month. There is no Fall Gratitude award this year. We are working on a redesign for the website right now. Look for more writing awards in 2018. 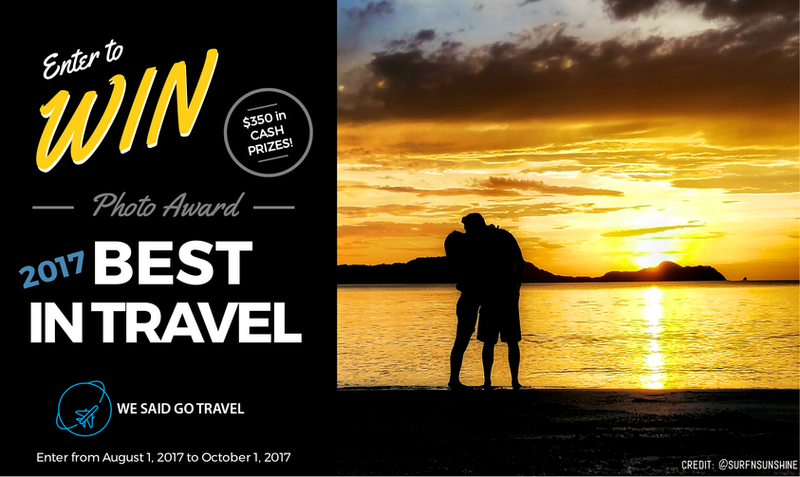 Our first ever Travel Photo Award is open! Thank you to our judges, Gary Arndt from Everything Everywhere and Jeana from Surf and Sunshine. Enter here Share your favorite shot! Why do you love it? How did you create it? Submit a photo taken in the last two years. There is no fee to enter and there are cash prizes! Want to make your own video? Use code WESAIDGO10 for 10% on your project. 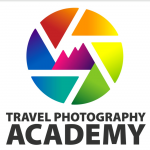 Lisa loves working with EpicMakers and they are a sponsor for our first Travel Photo Award.